August summer special offer on new luxurious Silk carpet range. - Carpets Direct Ltd.
Home / News / August summer special offer on new luxurious Silk carpet range. This new superb luxurious Glasson Silk carpet range gives you a 60 oz pile weight combining both style and practicality with a little bit of silk luxury to match. Available in 3 colour ways, it comes complete with a 10 year wear warranty and a lifetime stain warranty, made from 100% Stainfree Polypropylene which is stain resistant and bleach cleanable. With its luxury silk look and its soft touch feel is suitable for anywhere in the home. 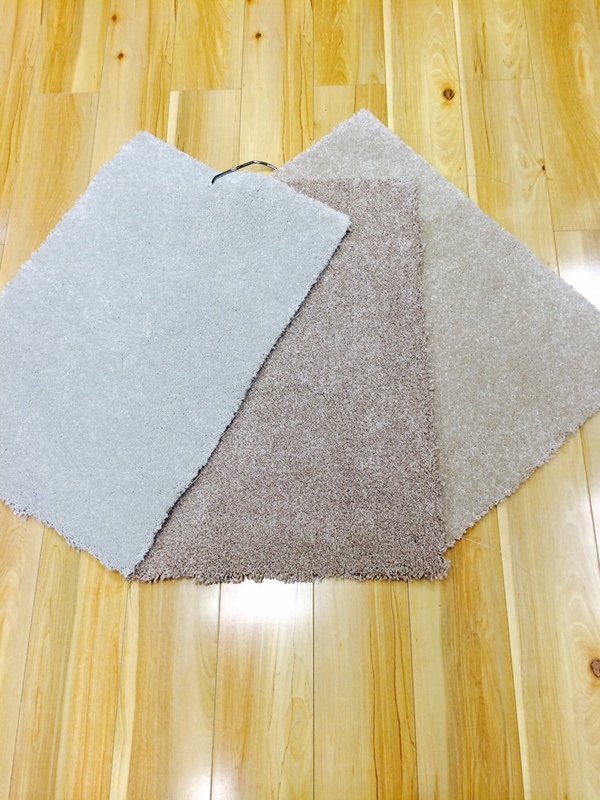 This new Glasson Silk range of carpet is reduced for the month of August from €21.99 yd2 to €13.99yd2.